Below are several forms that your student organization may need to utilize.  Event Funding Assistance Program - Available for organizations that would typically hold an event within the Michigan Union but are unable to do so due to the Michigan Union closure. Event Sponsorship - Complete this form if your organization is requesting your one-time event to be sponsored by a University unit. This form must be completed by the organization and the sponsoring University unit. Inactivate Student Organization Form - Complete this form if your organization is requesting to become an inactive organization and would like to no longer be a Recognized Student Organization at the University. Name Change Form- Request a name change for your organization. You will need to complete this online form and upload the pdf | doc within the online form. This form can only be completed after you have registered your organization (under the previous name). New Constitution Form- Any time an organization makes changes to the organization's constitution outside of the registration timeframe they must upload the newest addition to CCI. CCI only upholds the most recent constitution submitted to our office. Room Reservation Resource - Use this tool to find space available on-campus for use by student organizations. Sponsored Student Organization Agreement (.docx ) (.docx)- Student Organizations who are seeking or are a Sponsored Student Organization, must complete the SSO Agreement with their sponsoring unit. This form needs to be completed at the time of registration. Venue Interest Form - Student organizations seeking to plan events in one of UM's Major Performance Venues (Hill Auditorium, Power Center for the Performing Arts, Rackham Auditorium, Arthur Miller Theater and Lydia Mendelssohn Theater) should contact the Center for Campus Involvement to reserve these facilities and receive event planning advisement. VSO to SSO Request - This form is to be completed by current VSOs that have completed the SSO agreement and would like to become an SSO. You will need to upload your completed SSO Agreement in this form. After submission please give 5 business days for processing. Workshop Requests-The Center for Campus Involvement offers many different workshops for student organizations and departments across campus. Sign up today.